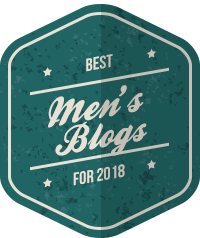 Hugo Boss are always clever at promoting their fragrances with famous faces and this year they’ve signed up 10 world-class football players to front their ‘Success Beyond The Game’ campaign for summer 2014. 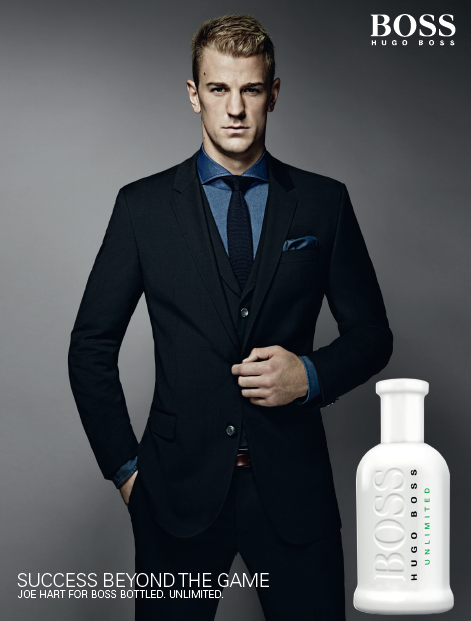 As you can see England goalkeeper Joe Hart is one of them – seen here fronting the new Hugo Boss Boss Unlimited fragrance (one well worth checking out if you’re looking for a new smelly for summer). Nice choice.